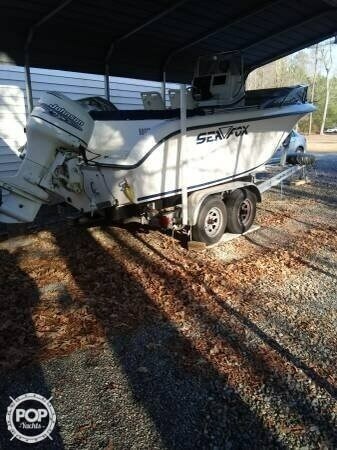 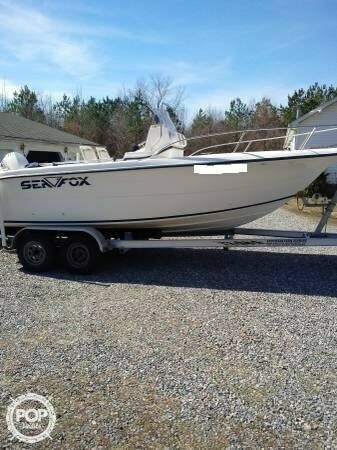 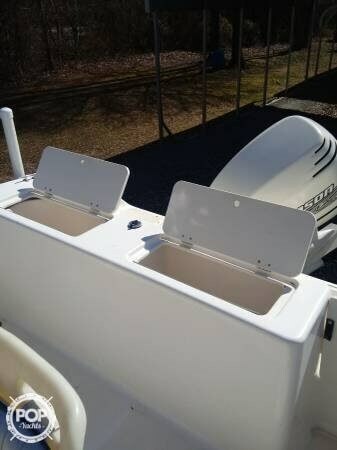 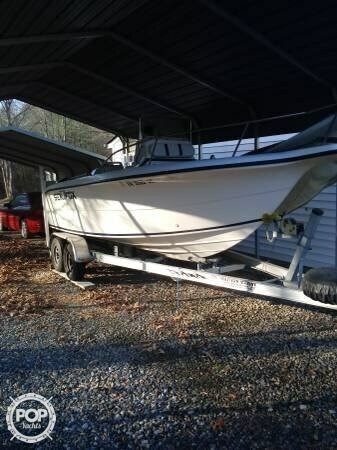 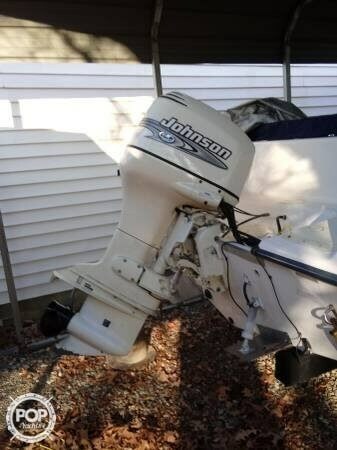 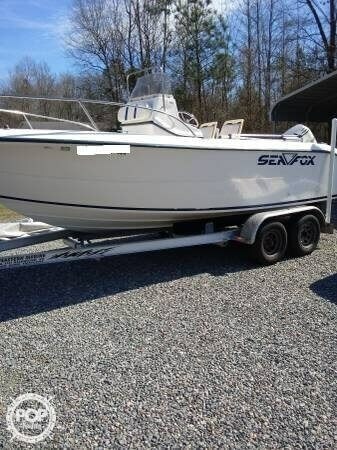 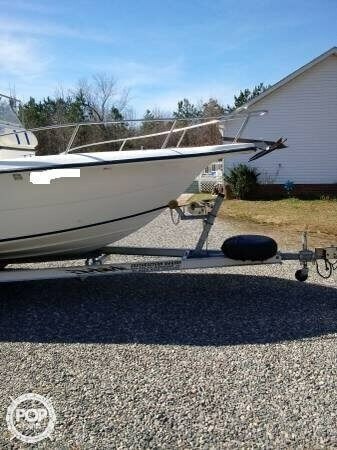 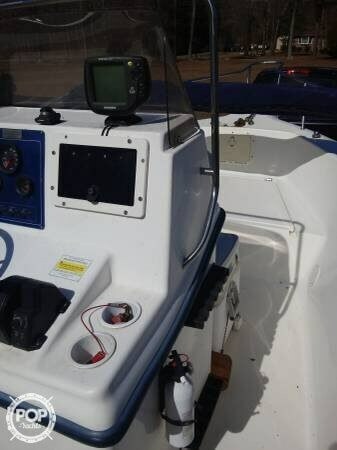 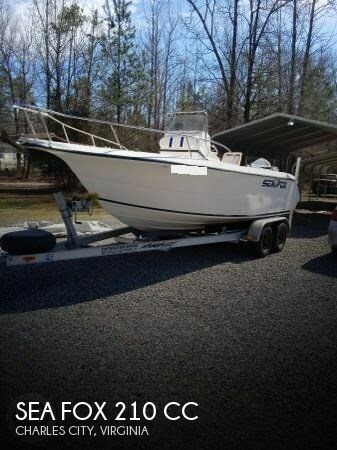 This 21ft Sea Fox center console is in very good condition. 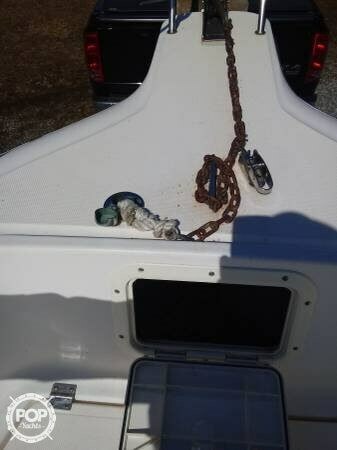 Seller states livewell pump currently does not work, but would fix. 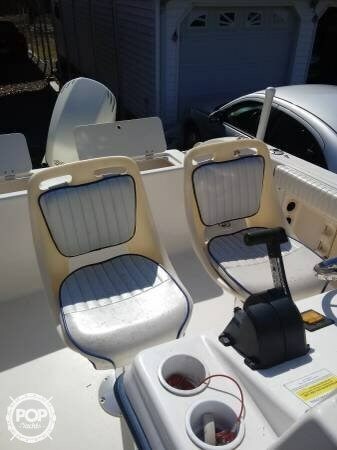 Per the Seller: Everything else works as it should. 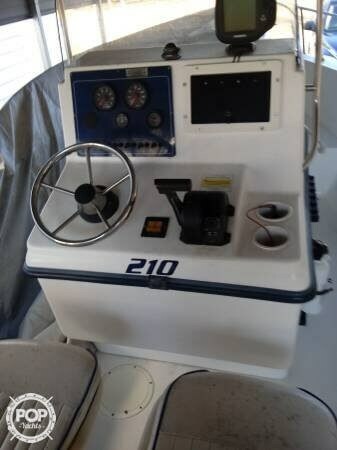 Only true way to pull the engine hours would be with a mechanical inspection.